Are you looking for the thick bold look of false lashes without the heavy feel? 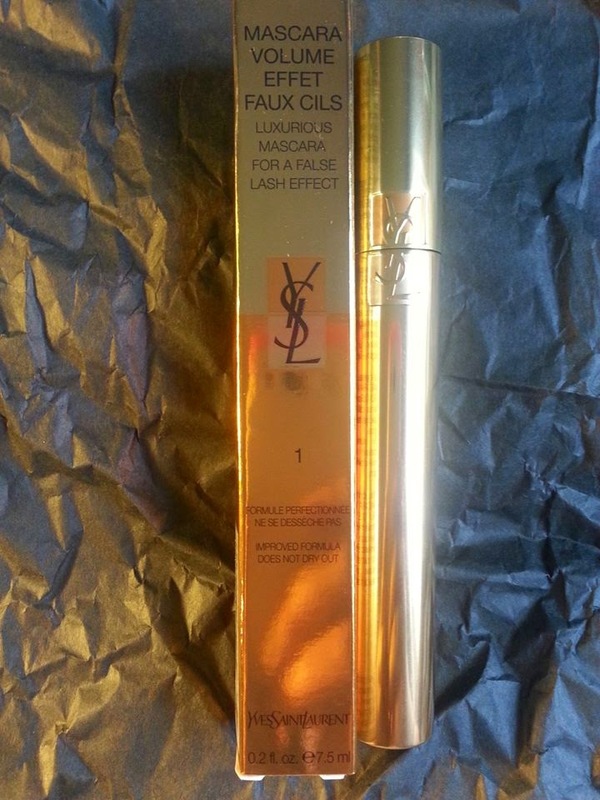 Yves Saint Laurent MASCARA VOLUME EFFET FAUX CILS product for you! This was the first time I have ever tried fiber mascara and I am impressed. I was thinking it would be very heavy, clumpy and messy-boy was I wrong! It was so easy to apply with no mess and my lashes did not feel stiff at all! 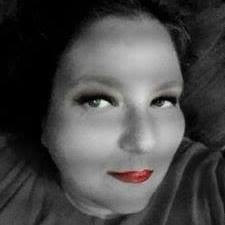 The product did not flake and gave me all day wear. This gives a very dramatic look to the lashes without looking overly processed and bushy. To me it gave me the perfect volume and control without the fuss of gluing on fake lashes. It was very gentle on my eyes and also easy to remove. 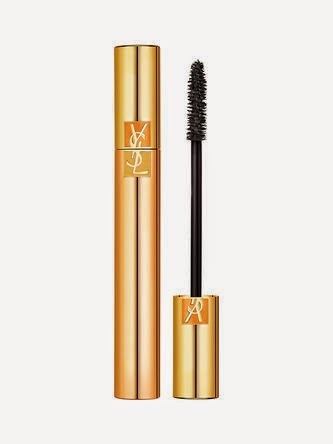 Yves Saint Laurent MASCARA VOLUME EFFET FAUX CILS is also beautifully packaged in a gold box and gold container. NEW improved formula does not dry out. The best gets even better, the original false lash effect mascara, now with an all new Lash Care formula. Achieve absolute dramatic lashes in a single stroke for eyes that instantly pop. Its secret is the Triple-Intensity Formula: intense volume, intense color and now intense care. The nylon fiber brush coats each lash in deep color and maximum volume from root to tip, while B5 Pro-Vitamin strengthens and protects lashes. Available in 6 signature YSL shades to compliment eye color or to create a customized look.